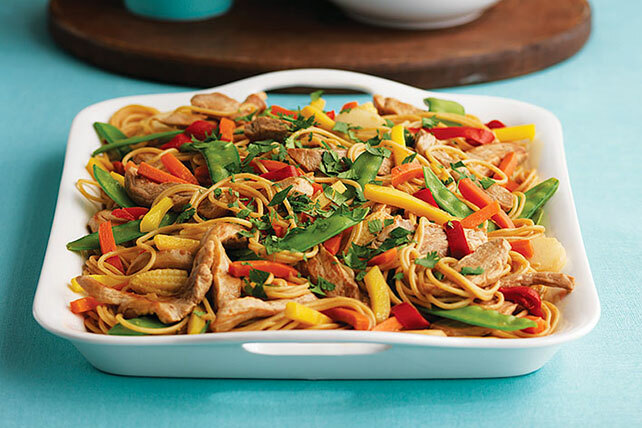 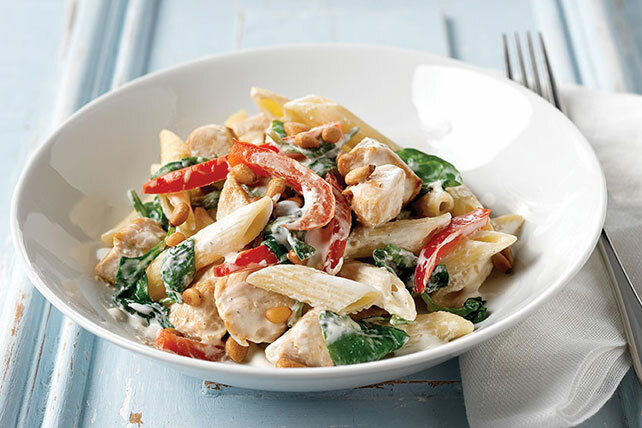 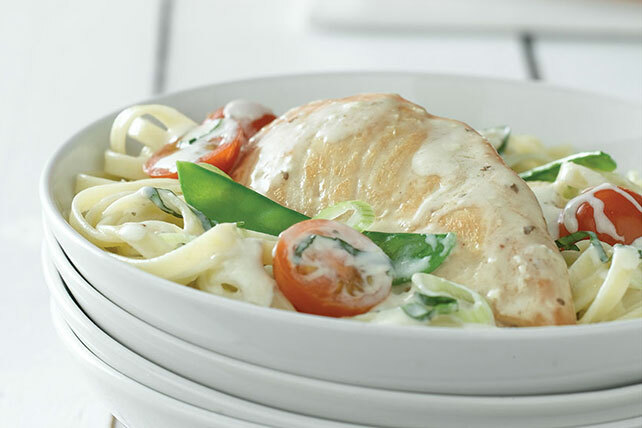 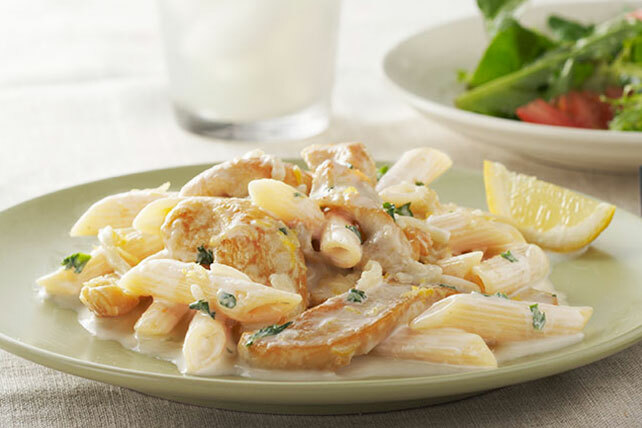 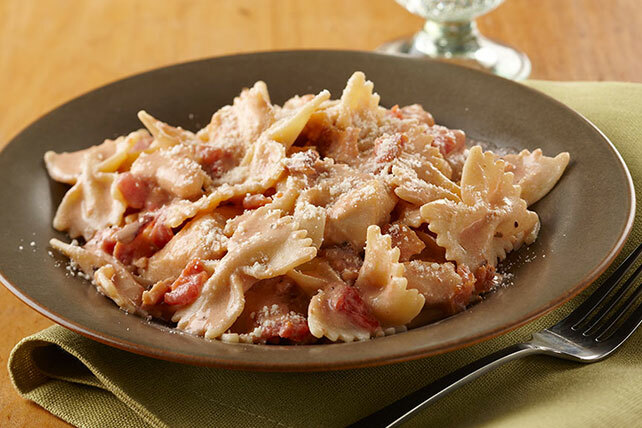 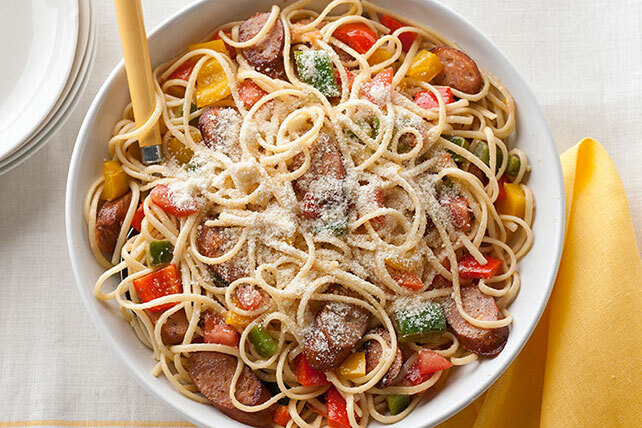 Enjoy a variety of chicken pasta recipes from our collection. 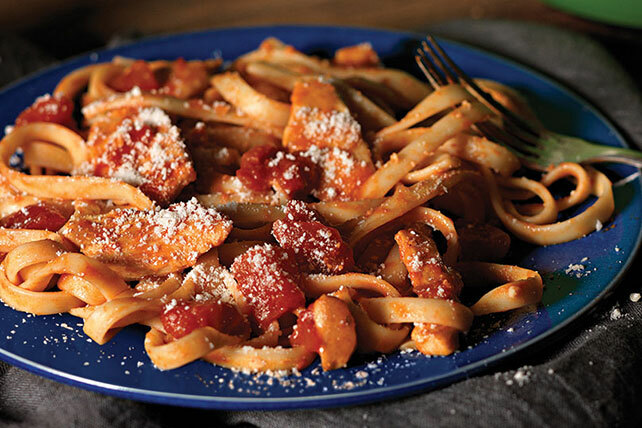 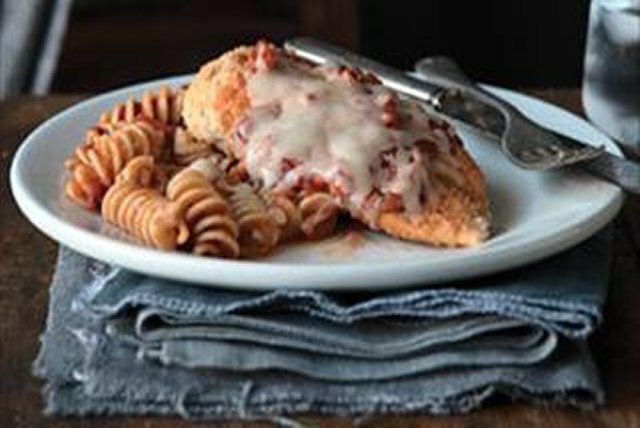 We've already got pasta dishes galore, so here we're focusing on chicken pasta recipes for our poultry lovers out there. 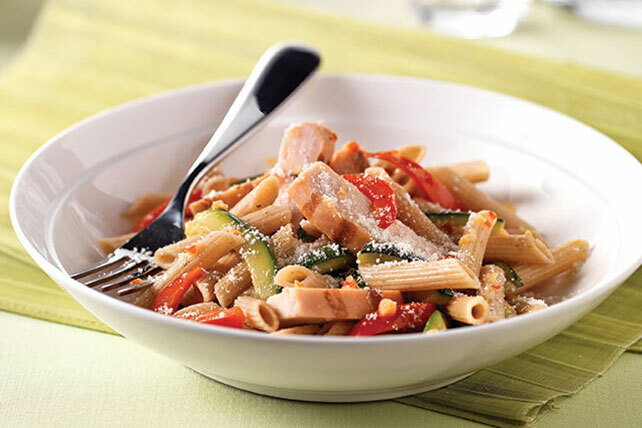 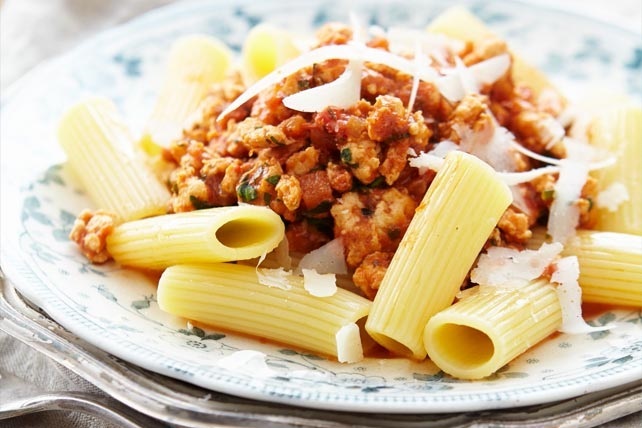 Some of our chicken pasta recipes are more traditional Italian recipes, while some are a bit more modern and daring. 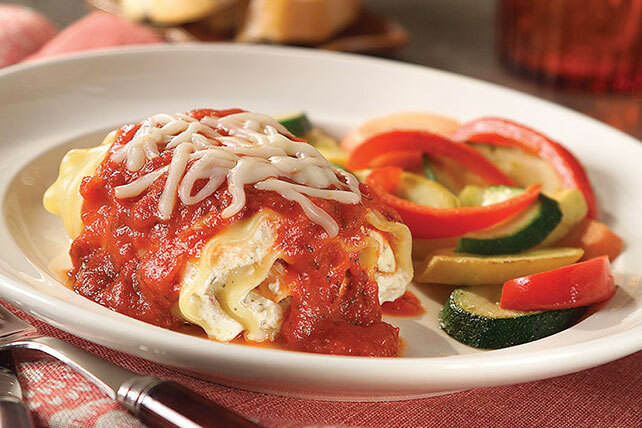 No matter what you're in the mood for, we've got you covered. 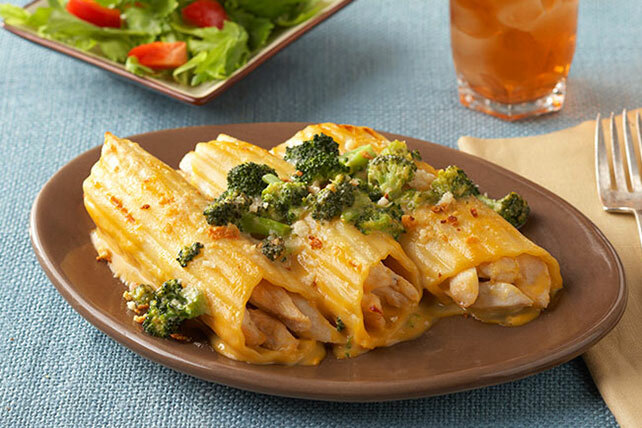 Your Food and Family is your home for delicious dinner ideas.